Stay ahead of the curve whenever and wherever. 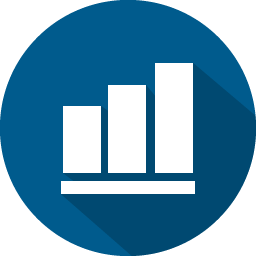 Welcome Networks offers your company a secure, fast, and versatile method of communication through Cloud technology. Our wide variety of products are tailored to meet your individual needs and fit within your budget. Collaborate with professionals and clients from any location connected to the internet. 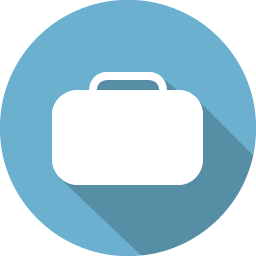 Allow employees to access your office's systems instantly without being in your physical office. 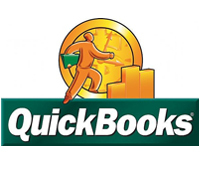 Accountants, clients, and all involved users can access QuickBooks company files with real-time collaboration. 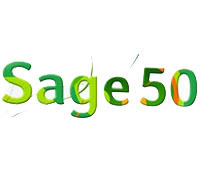 Accountants, clients, and all involved users can access Sage 50 company files with real-time collaboration. Office 365 is the best productivity suite on the planet. Businesses in Canada and USA embrace the innovation and benefits of the cloud.